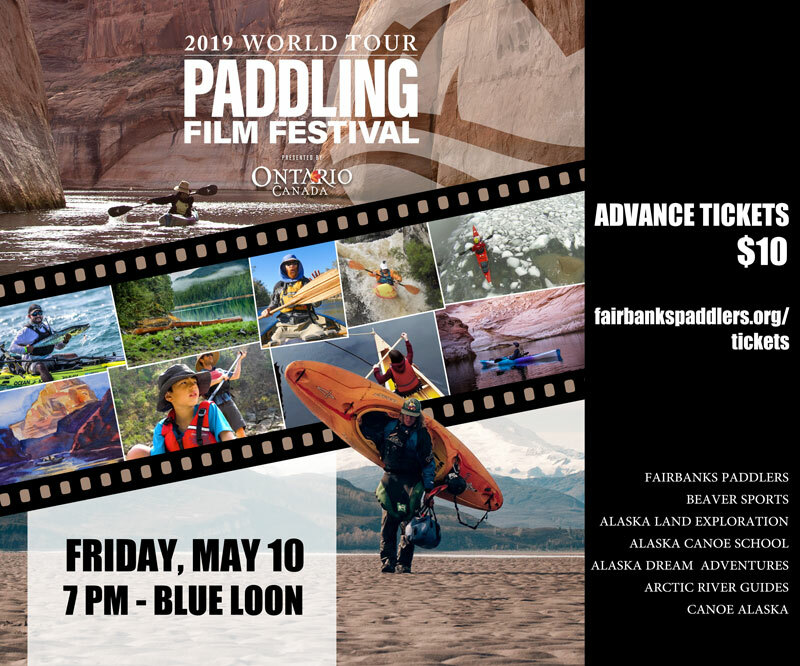 2019 Paddling Film Festival at the The Blue Loon, 2999 Parks Highway. 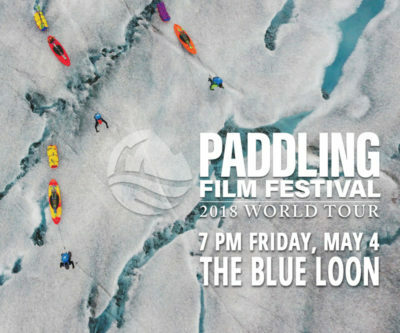 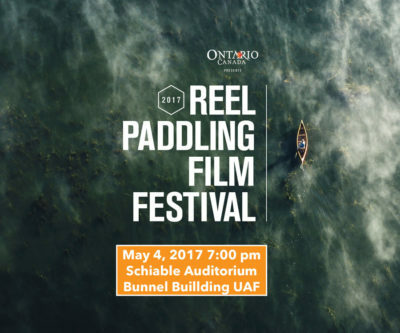 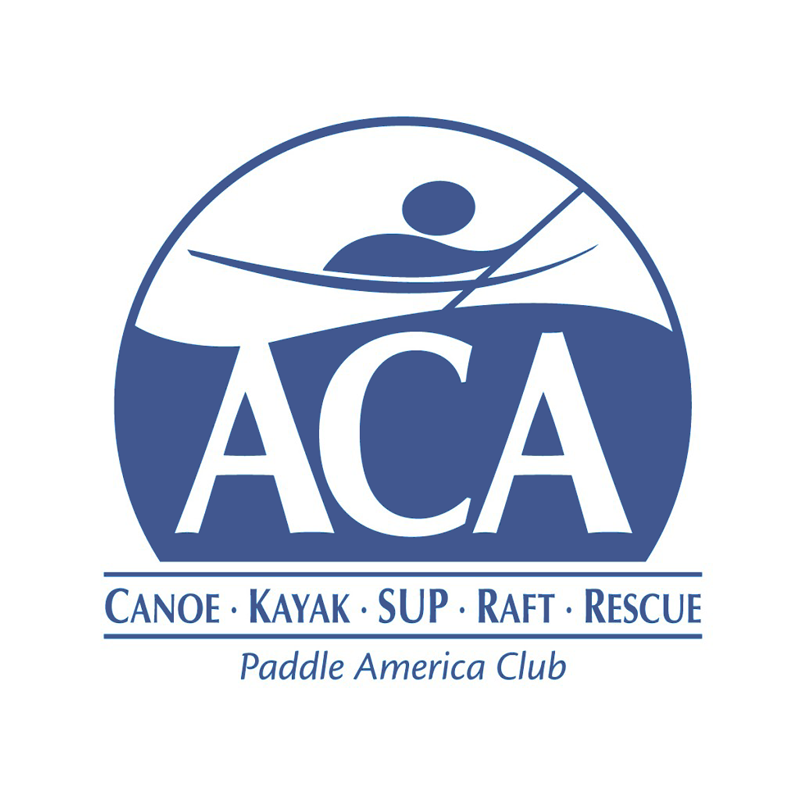 A screening of great paddlesports films from around the world. 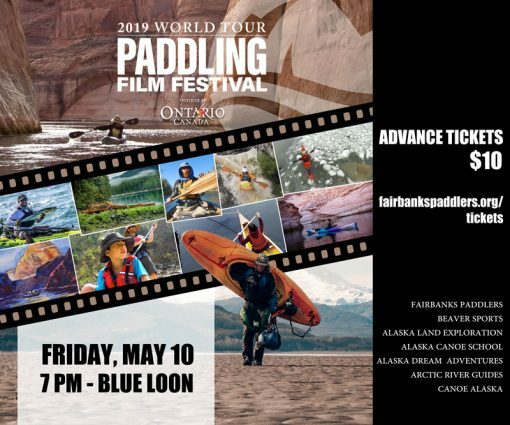 Brought to you by Fairbanks Paddlers, Beaver Sports, Alaska Land Exploration, Alaska Canoe School, Alaska Dream Adventures, Arctic River Guides, Canoe Alaska.